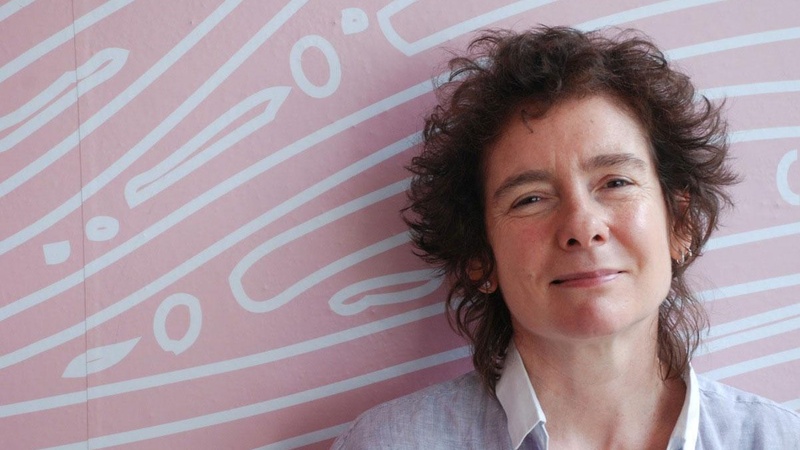 Jeanette Winterson revisits the terrain of her first novel, Oranges Are Not the Only Fruit, in her new memoir, Why Be Happy When You Could Be Normal? (Grove). We discuss fiction, myth and poetry, imagination and ferocity as we explore the possibilities that restored Winterson after a nervous breakdown and near suicide. The uncharted journey of the soul on its way to love is the impossible subject of this conversation. Read an excerpt from Why Be Happy When You Could Be Normal?